A well-planned content strategy treats content like a renewable asset. It can make you more efficient—and effective—because you’re going to get more than just one use out of any piece of content you produce. 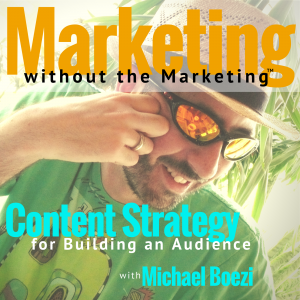 Any resistance I get to the idea of content strategy usually centers around the time investment required. “I don’t have the time to produce all this content.” Small business owners are busy running their businesses, so this is a legitimate concern. But look what happens when you start to think of content as an asset instead. A blog post, for instance, is a “story” version of you or your business. It’s meant to be more personal, or to dig deeper into a topic or issue. This is why customer questions are great place to start when constructing a blog. It’s your best chance to answer your customers’ most common questions in a more intimate, personal way. Plus, you have your best, most articulate answer already written and ready for the next time the question comes up! Not only that, but those pieces can (and should!) be reused over and over again. One blog post could be re-factored into a number of social posts, for instance. It could also be repurposed into an email campaign. It could also be re-factored into landing page copy. You get the idea. Multiple uses, making you more efficient – with a well of useful content to draw from at any time. 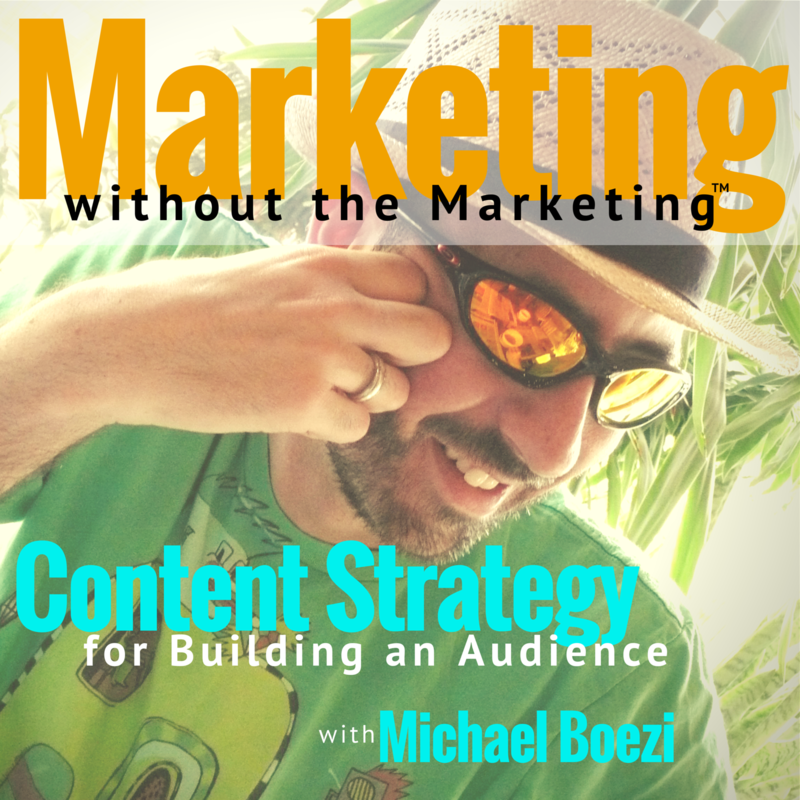 Content strategy is simply the glue that holds it all together. Listen to the episode for more on the topic.